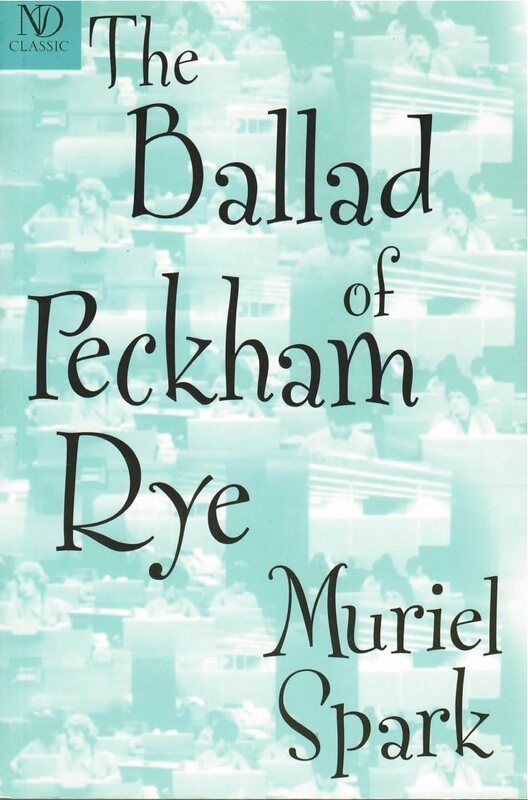 The Ballad of Peckham Rye is the wickedly farcical fable of a blue-collar town turned upside down. When the firm of Meadows, Meade & Grindley hires Dougal Douglas (a.k.a. Douglas Dougal) to do “human research” into the private lives of its workforce, they are in no way prepared for the mayhem, mutiny, and murder he will stir up. “Not only funny but startlingly original,” declared The Washington Post, “the legendary character of Dougal Douglas…may not have been boasting when he referred so blithely to his association with the devil.” In fact this Music Man of the thoroughly modern corporation changes the lives of all the eccentric characters he meets, from Miss Merle Coverdale, head of the typing pool, to V.R. Druce, unsuspecting Managing Director. The Ballad of Peckham Rye presents Dame Muriel Spark at her most devilishly piquant.